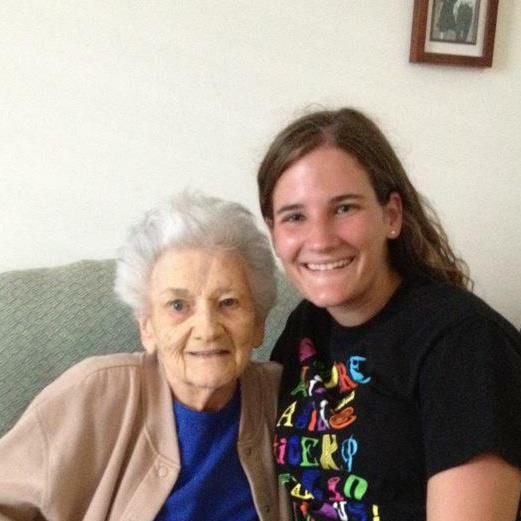 Gram and I, summer of 2012. 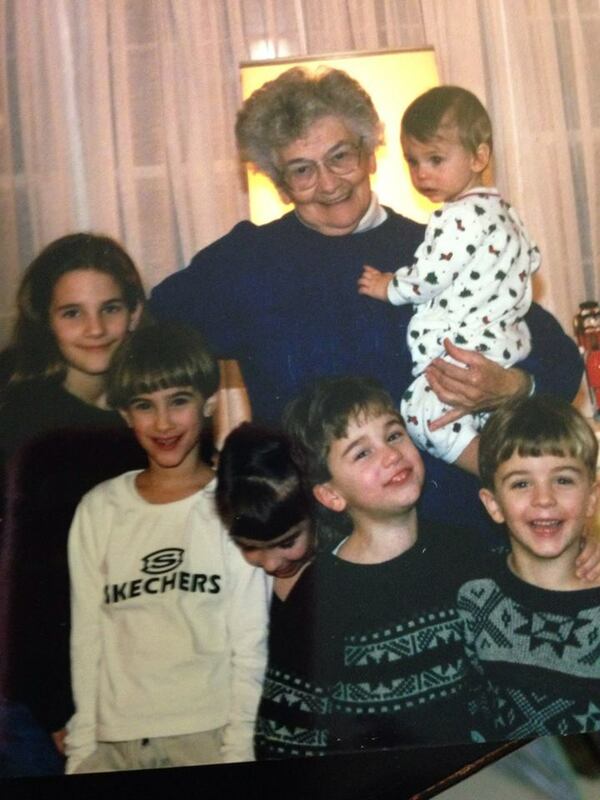 We lost my great-grandmother this week, my Gram. That means this weekend there will be three more people this weekend celebrating a Mother’s Day with out their mom. My Pop-Pop and his sisters, all parents and grandparents themselves, will be missing someone dear to them. My Gram was 91 years old and she went peacefully in her sleep. There is not much more you can ask for than that. Selfishly I was heartbroken by her loss but I know she was ready. She would probably think we are all being quite ridiculous mourning her when we should be celebrating her life. And we will, but for now we are sad. 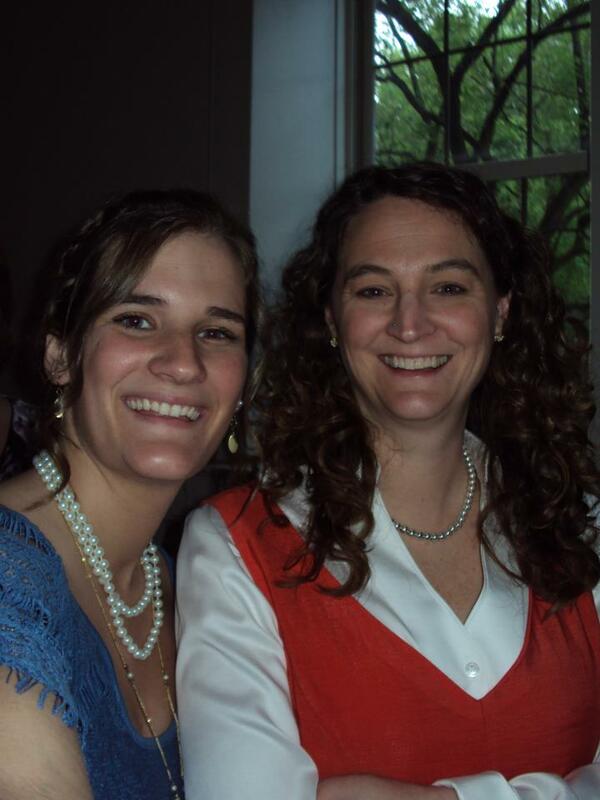 That being said, the biggest thing that has stuck with me this week is how much I need my mom. How much everyone needs their mom. My Pop-Pop, a grown man with children and grandchildren, needs his mom. My dad calls his mom all the time to check in with her but I know those phone calls are more for him than for her. No matter how old you get, you are still someone’s child. Wanting to be close to your mom never goes away even though you may not always notice that nagging feeling in your heart, it will come out every once in a while and sneak up on you. Working at RMH has really shown me more than ever how important it is to have your mom close, we get to see here everyday how much better kids do with their moms nearby. Babies, toddles, teens alike all need their moms when they are sick. Heck, I still need my mom when I am sick (not sure she is such a fan of that). So today, make sure to give your mom a call, hug her extra tight, and tell her you still need her. Because as much as you might not want to admit it, you do.